15AC. 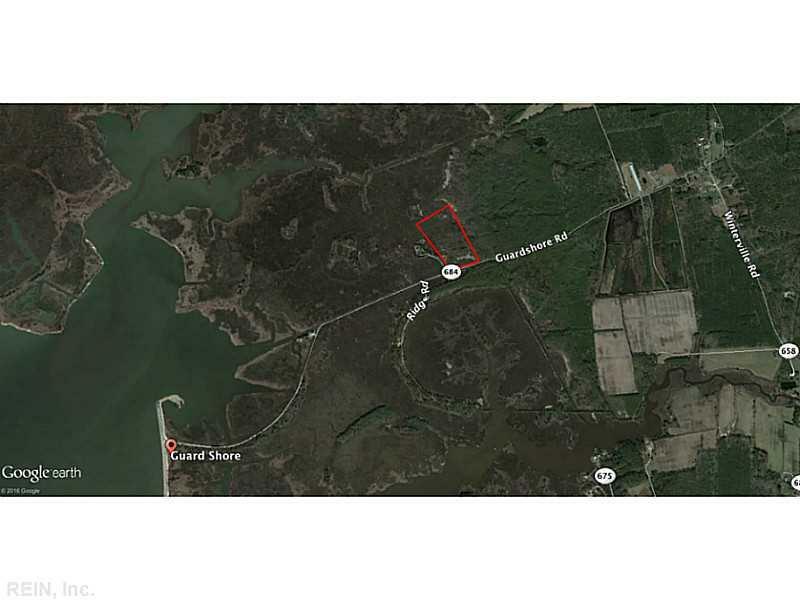 Guard Shr, Accomack County, VA 23203 (#1643667) :: Abbitt Realty Co.
, Deer country, This is a possible home site. 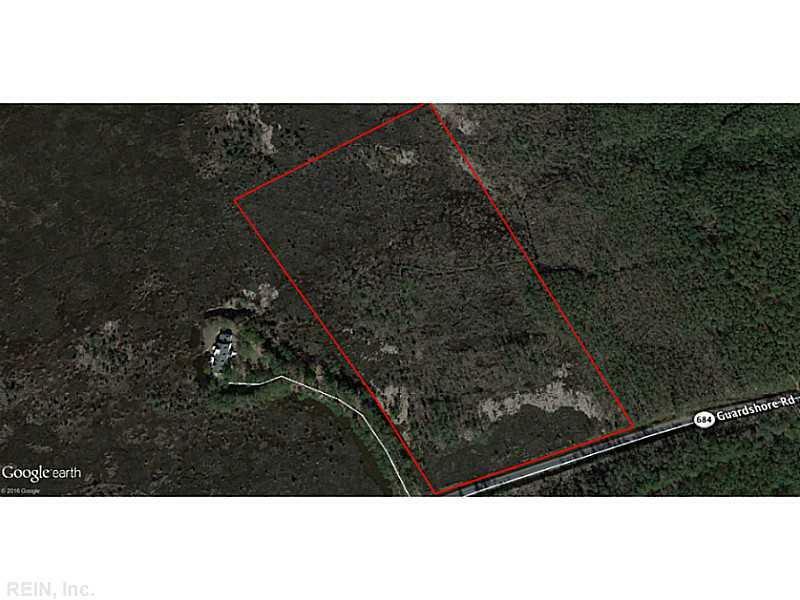 A great hunting tract. Please give me a call on my direct cell. I also so have many hunting tracts.